Soldering.Biz was founded over 20 years ago with a vision of providing advanced manufacturing training to companies and individuals, with a specific focus on ensuring that the quality of the education surpassed anything offered anywhere else. Our master trainers offer a combined 50+ years of manufacturing experience at every level and we have worked hard to hone that expertise into engaging, systematic lessons that meet your needs where they are at. 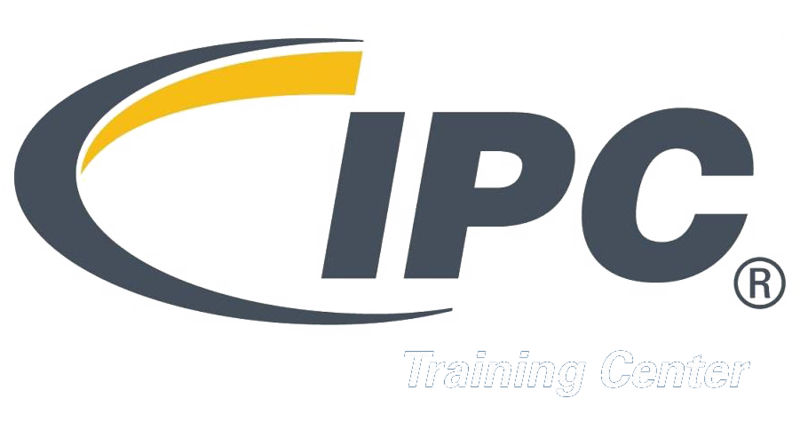 We offer the full range of IPC certification courses, as well as the ability to customize any curriculum to match your specific production. If you are an individual who is looking to gain more professional experience, or change industries, we also offer a four week long program that will ensure you not only have the hands-on capabilities to perform electronics manufacturing at a high-level, but also certifications to back that expertise up. The College of Electronics Manufacturing offers curriculum and lab courses that focus on the development of physical talent in manufacturing. JobForce is a staffing agency that meets your temporary staffing needs by placing “Trained to Work” employees at your doorstep. Soldering.Biz operates training centers in the Seattle, WA area, Portland, OR metro area and Los Angeles, CA region, as well as the ability to offer fully operational training at any facility across the US and Globe. We are here to make the training process as seamless and simple as possible - from beginning to end. Below you will find a form to connect with us. Feel free to reach out, and we will be sure to get connected with you. One of our reps will be reaching out to you soon! For immediate assistance, or questions, feel free to give us a call at 877.523.5962.